Denver has experienced explosive growth over the past 20 years and is struggling to meet the demand for housing. In the articles below the Denver Post summarizes the issues which have been studied more acutely by the Shift Research Lab in conjunction with Phyllis Resnick PhD. At the same time we are seeing reasons for hope because the market is responding. 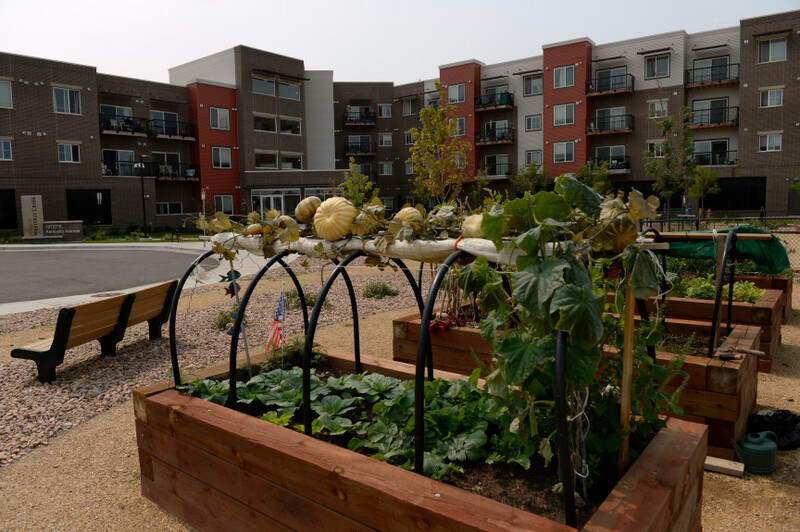 The recently announced Elevation Community Land Trust is based on an innovative model of financing which will allow the homeowner to capture some of the appreciation of the home and help to break the unfortunate cycle which plagues low income homeowners. While this could be easily viewed as a Denver problem, we see this same situation plaguing nearly every city in the country. At indieDwell we are hopeful to be a major part of the solution. The homebuilders association estimates that 78% of the cost of a new home is in the construction with the remaining 22% coming from land and permitting. The cost of an indieDwell unit is 20 to 50% below a traditional site built home of the same quality. We are committed to playing a major role in helping to solve the affordable housing crisis. Please take a look at the articles below and contact us if you would like to learn more.